IWCS Scale is an all-in-one provider of scale products and services. We sell, rent and lease a broad range of scales and weighing equipment, while providing repair, calibration, maintenance and installation services as dictated by your equipment and needs. As an ISO-compliant business, we take pride in our accuracy and thoroughness, and we’ve developed a reputation for excellence that we always strive to live up to. We’re experts when it comes to even the smallest details. We provide our customers with a complete breadth of understanding about every scale product we sell, rent, repair, and service. We offer all types of scales, from a variety of reputable brands. Alongside great products, we deliver guidance, instruction and basic maintenance when you buy or rent from us. Scales, balances, and weighing equipment are delicate devices, requiring the utmost precision when it comes to care, maintenance, calibration and repair. 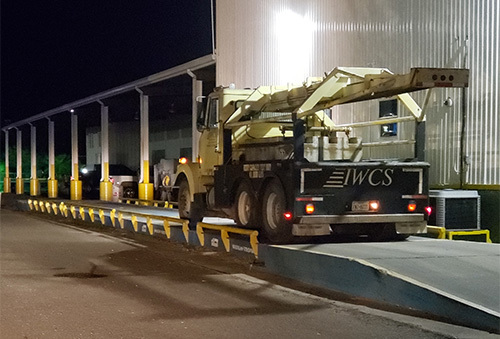 Few companies or individuals are equipped with the knowledge and resources to provide definitive service, which makes IWCS Scale your foremost choice. When your scales in El Paso, TX require service, we deliver best-in-class results thanks to our thorough understanding of weights and measurements. We put a tremendous amount of care into our work, to ensure the proper function and reliability of the devices we service. From small medical scales and lab balances, to industrial scales and truck weight scales in El Paso, TX, we handle repairs and calibration for equipment of all sizes and complexities, whether mechanical or digital in nature. We do nothing halfway and we settle for nothing less than excellence—both from the products we sell and the services we deliver. You won’t find cheap products or shoddy service here! Our expertise regarding scales and weighing equipment extends to every type of equipment, regardless of brand or how old it is. 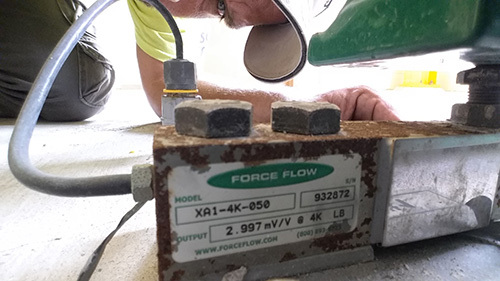 We have extensive testing and calibration procedures to ensure the accuracy of the scales, backed by the knowledge to interpret results and administer repairs. We specialize in providing calibration services for many types of scales: floor scales, lab balance scales, bench scales, truck scales, bulk weighers, mechanical scales, digital scales, livestock scales and many more. Come to us regarding your devices and form a partnership with our team that keeps your equipment accurate, reliable and repeatable for as long as you own it! We’ve been in business since 1998 and are a locally-owned and -operated company. Trust us to give it to you straight and honest, regardless of your scale requirements. Turn to us for a partnership for as long as you own or lease your scale. We’ll be there for maintenance, repairs, troubleshooting, calibration and much, much more. If you have a scale that requires calibration, repair or other services to maintain its accuracy, contact IWCS Scale today. We guarantee the services you need, delivered by qualified experts.